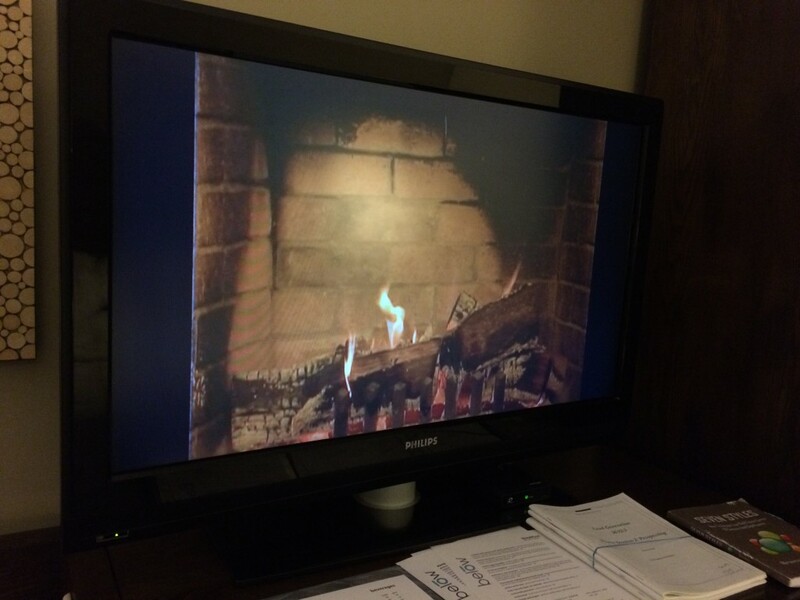 #firstworldproblems – The fireplace channel at my hotel isn’t in high def. The fireplace channel at my hotel isn’t in high def. 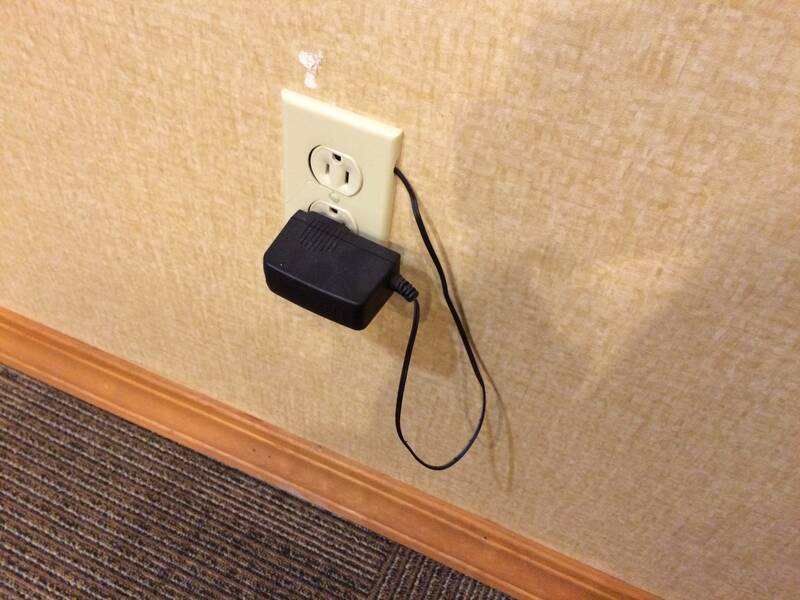 This is a completely normal thing in what I assure you is a fully up-to-code hotel building. 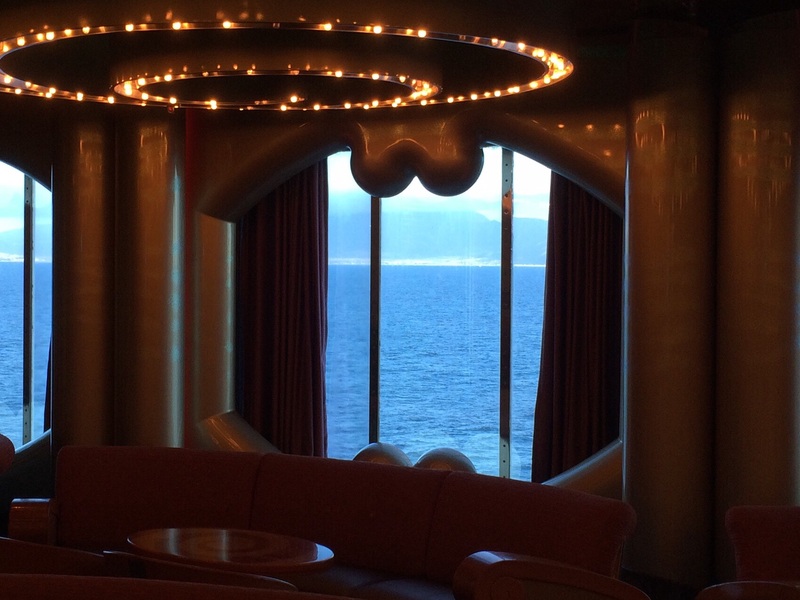 The ‘dangling testicles’ motif on some of our cruise ship’s windows. 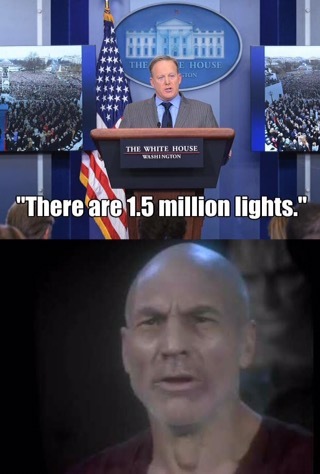 Alternatively: butts. Butts everywhere.